Healthy food doesn’t only keep your body slim but can enhance your beauty too. If you are the one who desires to look young forever, making changes in your diet is the first thing that you need to do. From fighting wrinkles to hydrating your skin, few foods can bestow you with multiple beauty benefits. They can even affect your complexion and mood. Here is the list of seven such foods. Pomegranate: With the richness of Vitamin C, this fruit protects your skin against wrinkles. Moreover, ellagic acid in it fights damage from free radicals. Wheras punicalagin supernutrient makes your skin smooth. How to eat: Eat a cup of pomegranate seeds at least once in a week. Blueberries: Rich in antioxidants, this ultimate fruit provides protection against the skin-damaging free radicals and prevents your skin from fine lines, and wrinkles. 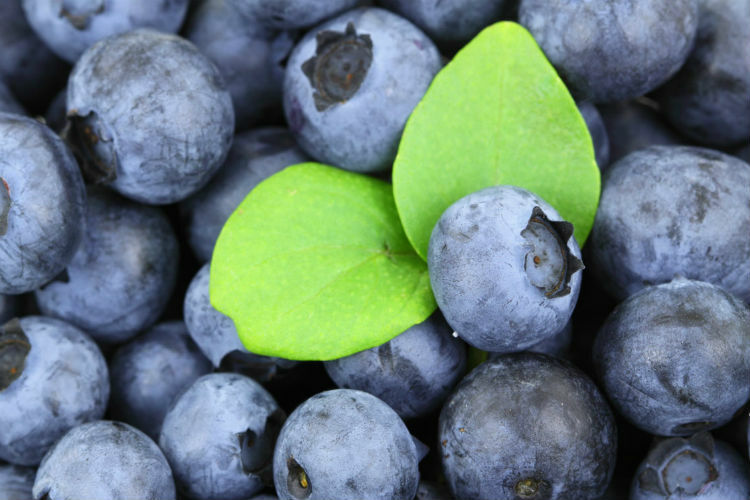 How to eat: Consume a half cup of Blueberries every day for a wrinkle free skin. Kale and Spinach: Antioxidant compounds and special phytonutrients in these veggies improve skin elasticity and protect it from sun damage. How to eat: Consuming three cups of either kale or spinach can bestow you with the above-mentioned beauty benefits. Salmon: Omega-3 fatty acid content in Salmon can protect you from chronic skin inflammations, such as eczema and psoriasis. How to eat: Consuming 6-ounce portions a week can serve you with the benefits. 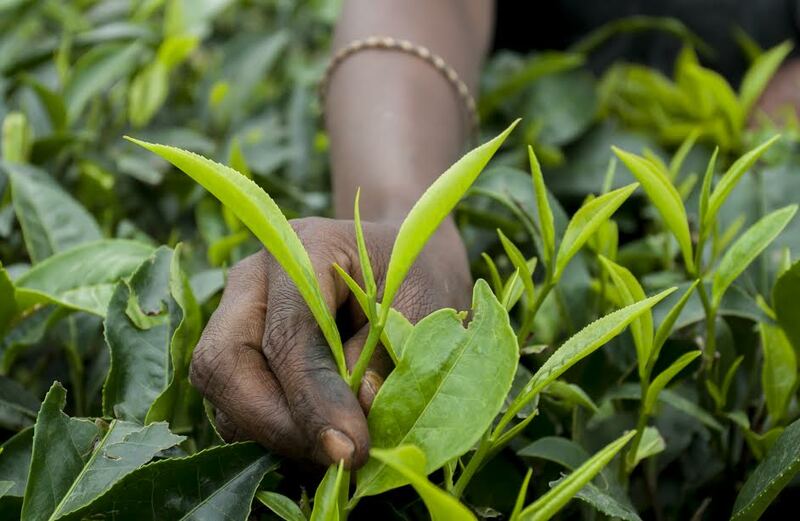 Green Tea: Catechins in Green tea prevents your skin from sun damage. Moreover, the presence of antioxidants in it serves as an anti-ageing tonic. How to eat: Consuming at least a cup of green tea in a day can bestow you with the benefits. Watermelon: Presence of antioxidants, vitamin C, plus lycopene and potassium in this sweet fruit can leave you with a lustrous skin. How to eat: Consuming at least one or two cups a week can serve the purpose. 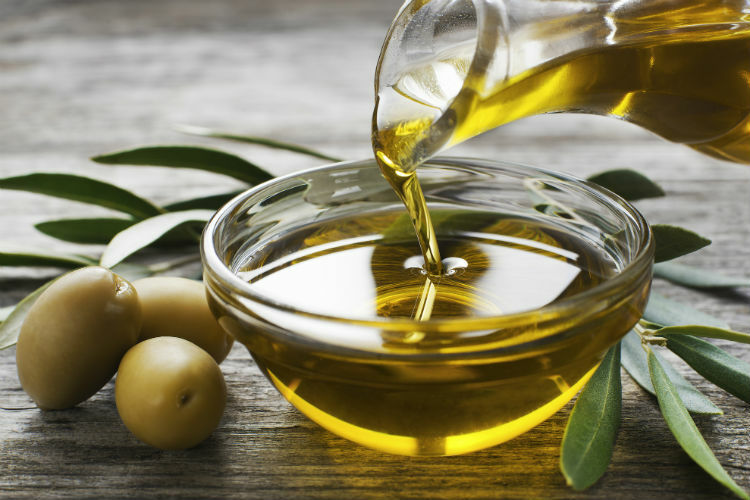 Olive Oil: Presence of omega-3s in this oil makes it a must have food item. Omega-3s improves blood circulation and makes your skin more supple. How to eat: Consuming one tablespoon in a day can serve the purpose.